SikaBond AT-80 is a 1-component, solvent and isocyanate free, elastic adhesive based on Silane Terminated Polymers for the full surface bonding of wood floors. 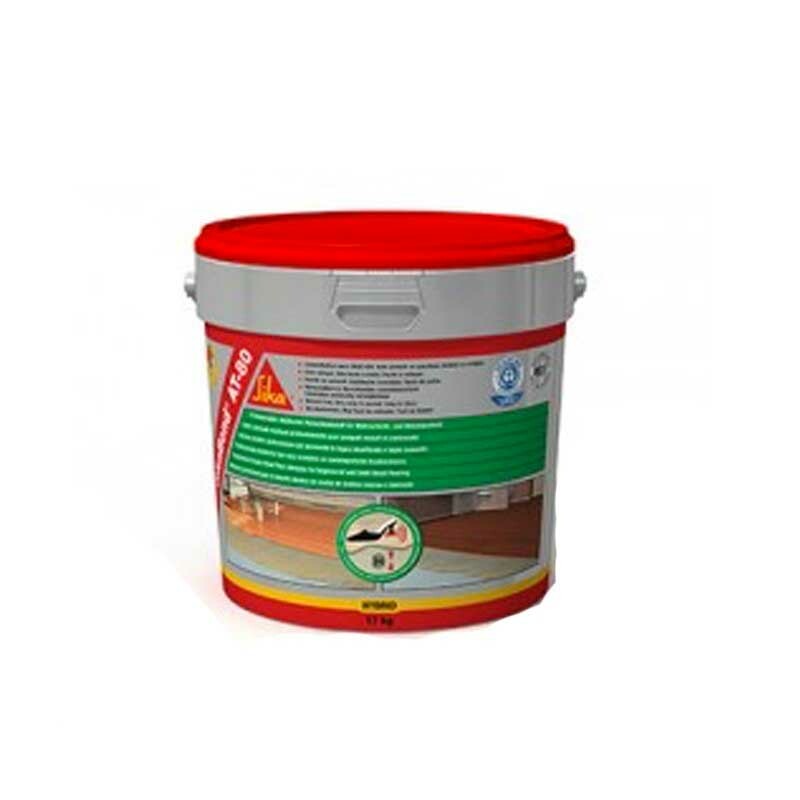 SikaBond AT-80 is environmentally friendly and suitable for use with under floor heating. SikaBond AT80 is a 1-component, solvent and isocyanate free, elastic adhesive based on Silane Terminated Polymers for the full surface bonding of wood floors. 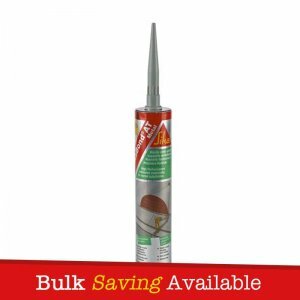 SikaBond AT80 is environmentally friendly and suitable for use with under floor heating. – Solid and engineered wood floors (strips, longstrips, planks, panels and boards), mosaic parquet, industrial parquet, lam parquet, wood paving (residential), Plywood and chipboard can all be installed by full surface bonding. – 1-component, ready to use. – Environmentally friendly – Solvent & Isocyanate Free. 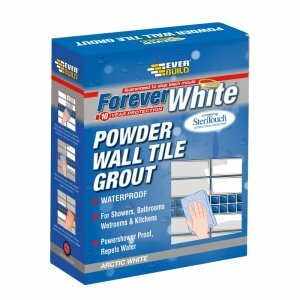 – Easy to remove from hands, tools and surface of prefinished flooring even when fully cured. 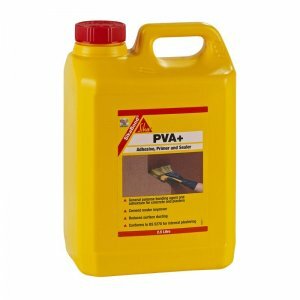 – Excellent workability, very easy to spread & good retention of trowel profile. – Advanced Hybrid Technology, superior to standard PU & MS based adhesives Elastic, footfall sound dampening. 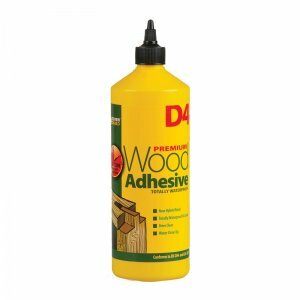 – Suitable for most common types of wood floors. 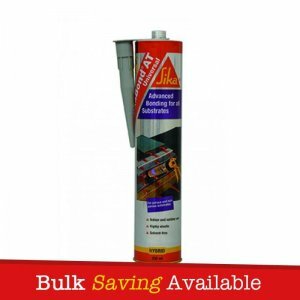 – Suitable for use with under floor heating.